Check out the newest footage added to the Videos section of the site. 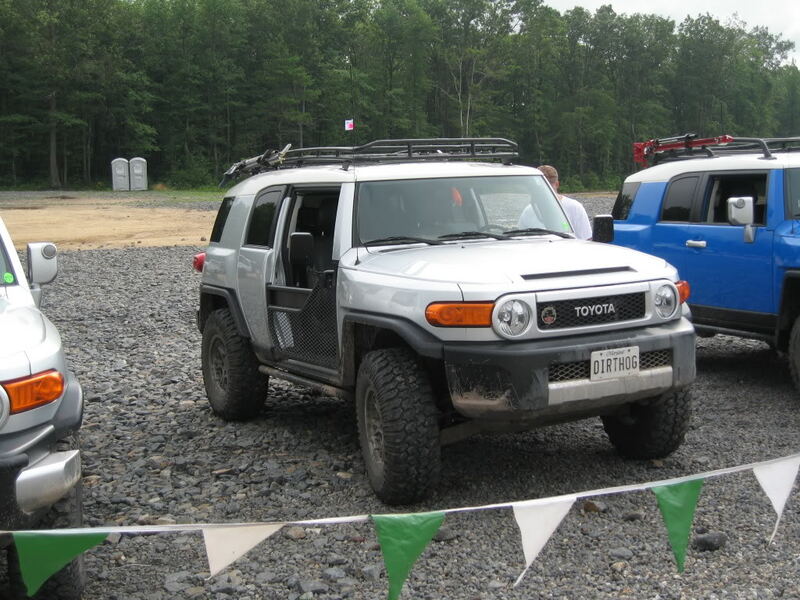 These latest videos were all shot during the 2011 FJ Northeasters event at Rausch Creek Off-Road Park in Pennsylvania. We spent two fun days running blue trails, many of which were overrun with water flow and mud. But despite the high water, drizzling fog, and lower-than-normal temperatures, it was still a great time with great folks. For anyone else who is interested in attending this event in the future, you can get more details at the FJ Northeasters forums. 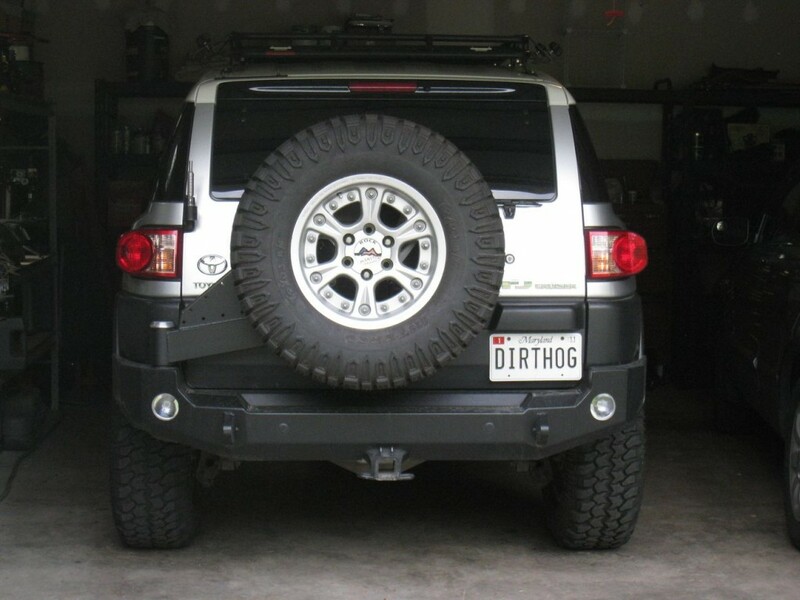 In my opinion, this is one of the best events to attend, whether you’re new to off-roading or an old-school rock crawler. Thanks again to Tony and Rich for all the video capture and a huge thanks to Pete, Jacques, Brian and all the other organizers who help put this event together every year! 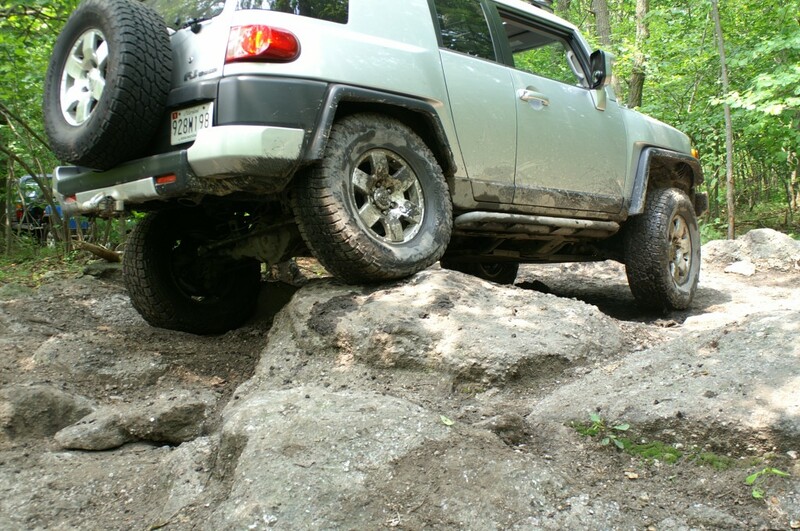 I hope to see many of you again soon at future Rausch Creek events!